If you decide to bring your pet to the Peak District, then you might be left wondering where to go for a tasty meal. We’ve got you covered. Here are our top picks for dog friendly restaurants, pubs and cafes in the Peak District to give you a few options. There are plenty more, but that’s for you to discover! 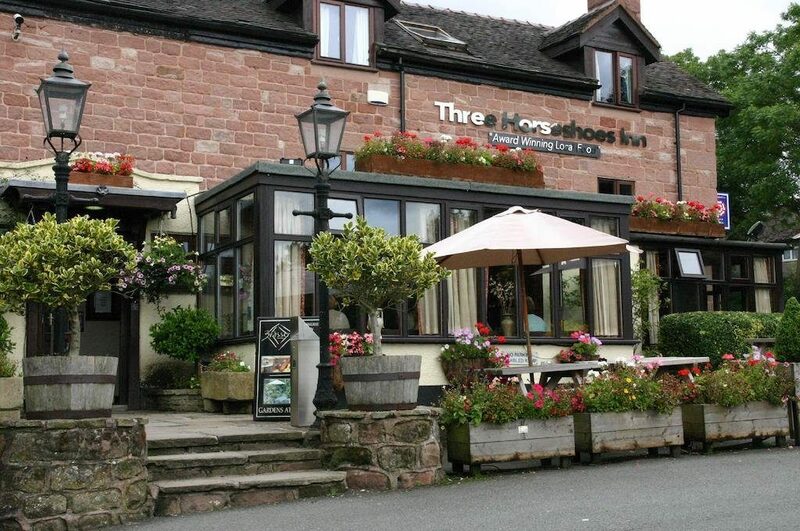 The Three Horseshoes Country Inn is an award-winning eatery that boasts 2 Rosettes from the AA. Only 5.5% of restaurants in the UK hold 2 or more Rosettes, so you can expect nothing but the highest quality food and drink. The ingredients are always prepared from fresh with most being sourced locally, and as if that wasn’t good enough, they also have their own spa. Although you might have to leave your pup at home for that. 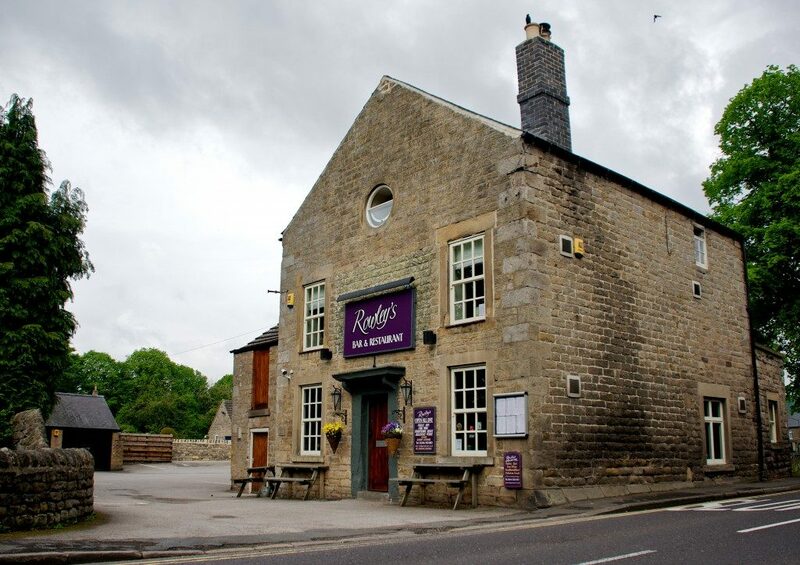 Rowley’s sits on the edge of Chatsworth Estate, Baslow. It is a relaxed venue where you can enjoy Michelin-star food and drink in a contemporary setting. With daily offers for extra value, it makes the ideal meeting point for friends and family. The restaurant provides a place to congregate for everything from casual get-togethers to business meetings and the staff are very accommodating for large groups. You can even enjoy live music on the first Friday of every month! It is very rare to find a restaurant like this that allows dogs, so this is a real gem. The Fountain Tea Rooms are a small, quaint venue for ordering hot and cold beverages, soups, sandwiches, meals and snacks. You can also have a freshly cooked breakfast, home baked cakes and afternoon teas… or even some locally-produced ice cream! They host themed evenings on the third Friday of each month, so be on the lookout for the next one. 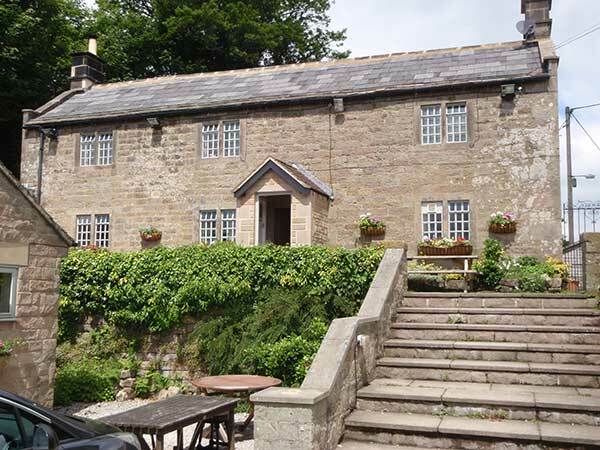 It is located in Bonsall and offers a cosy café vibe that is both people and dog friendly. 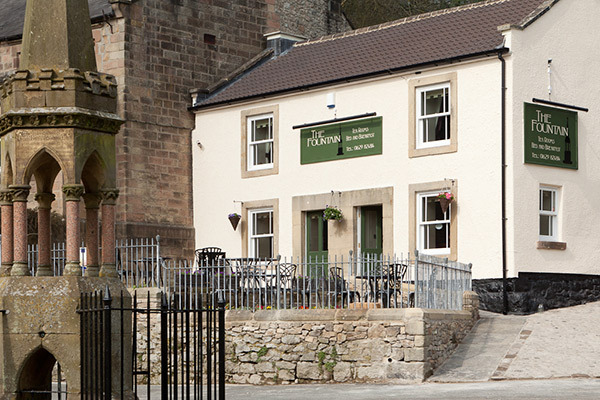 The Druid Inn is a traditional English pub with an ever-changing menu. Located in Birchover, this modern/classic eatery sources many of its ingredients from the local area. Their chefs then creatively combine the components to make a menu with some truly unique courses. Better yet, the owners are members of CAMRA (The Campaign for Real Ale) so you know that they truly believe in what they do. There’s nothing better than enthusiastic staff. 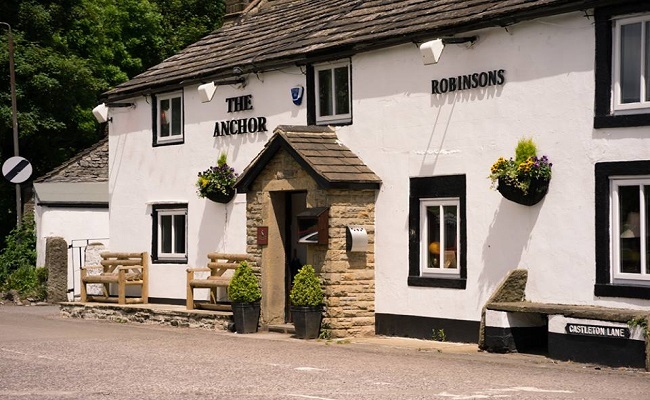 The Anchor Inn is a cosy, traditional, dog friendly pub in Tideswell. Food is available daily from 12pm until 9pm and they have all your favourite pub classics on the menu. As well as this, the inn serves as a steak house and rum shack. It serves a variety of steaks, steak burgers, and over 30 different rums. Of course, they also have a large selection of beers and real ales. There is always something going on and you can look forward to events such as musical performances, live comedians, and even the occasional fancy dress party! We hope you check out a few of these fabulous dog friendly restaurants, pubs and cafes. The Peak District has a lot to offer you and your pet, with some great walking routes and amazing views. Come on down for an experience that you will not soon forget, and if you need some dog friendly accommodation, we have 2 luxury holiday cottage sites to choose from.